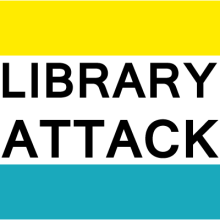 Open Textbooks Playlist – Library Attack! For those of you who saw Tara Robertson‘s presentation on open textbooks at Access 2015, “Can I actually use it?” Testing open textbooks for accessibility, that I provided a Creative Commons licensed musical augmentation for, and you want the full playlist — HERE YOU GO! Publishing too much (transport) research?